Sabina Mollart Rogerson is the founder of SeaClear Communications and co-founder and associate director of Fretté Rogerson PR. 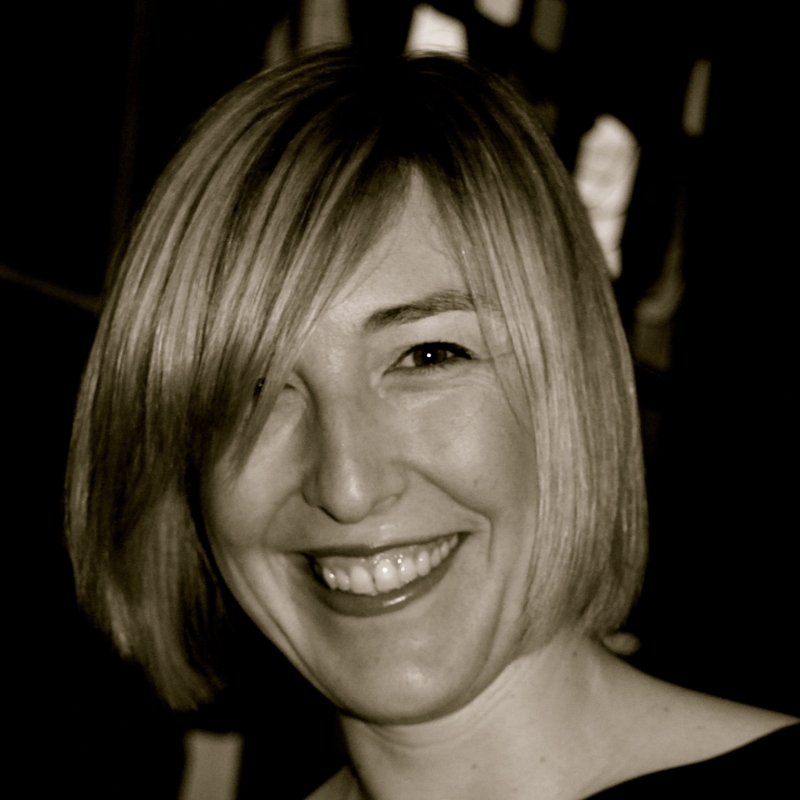 Sabina has over 20 years experience working in international public relations. She is from the UK but has lived in France and Spain and is trilingual (English, French, Spanish). 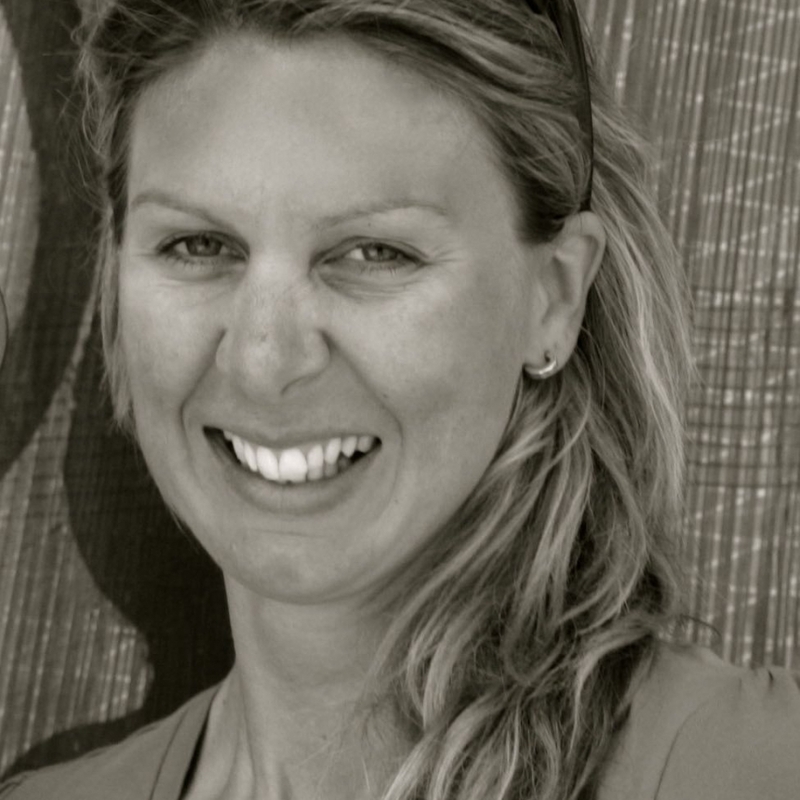 Sabina has worked on a variety of international sports and lifestyle accounts and has specialist knowledge of sailing media. 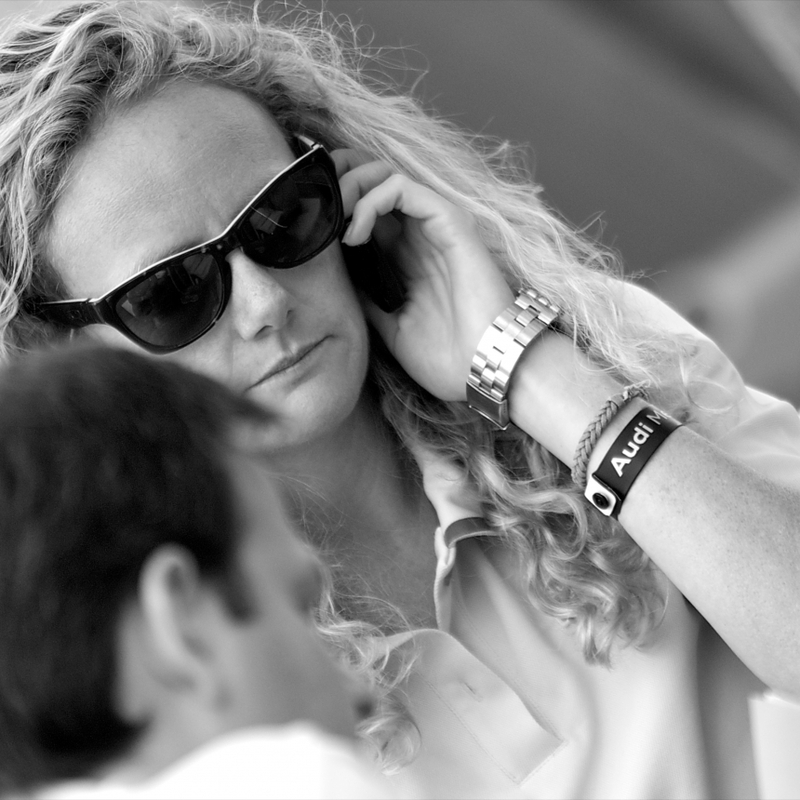 Her experience includes running the communications for the Audi MedCup Circuit, where she oversaw media partnerships, distribution, media relations and sponsor relations; international press officer for the past three editions of the America’s Cup; international communications for the Vendee Globe round the world race, the Haute Route cycling event, the Voiles de Saint Barth, the first edition of the Route des Princes and the Transat Jacques Vabre, amongst others. Daphne is a multilingual international PR specialist and published journalist with extensive knowledge of high-profile sports campaigns and events. Experience includes international media relations, PR campaign strategy and management, media partnerships, TV, photography and content management and event management. Currently: Global PR Manager for pioneering Middle-Eastern initiative, Oman Sail, including managing the international PR campaign for the Laser World Championships, Route du Rhum, Transat Jacques Vabre, MOD70 European Tour, Route des Princes, Rolex Fastnet Race, Extreme Sailing Series and Mountain Bike Stage Race the Trans Hajar. Recent experience includes: International media activation and media relations for IG Markets, sponsor of pro-cycling TEAM SKY, across the Tour de France, Giro d’Italia and Vuelta España. International PR and content management for Swiss two-time America's Cup Defender, Alinghi. Columnist for Yachting World, Seahorse, Classic Boat magazines. Multilingual Spanish communications specialist, journalist, content creator and curator with particular expertise in Culture, Travel, Sport and Social Media Management. Recent experience includes international media relations of Barcelona World Race 2014/15, new surfing event Martinique Surf Pro, Vendée Globe 2012/13, the solo round the world sailing competition, 2012 MOD70 European Tour, Vendée Globe 2012-13, Route des Princes, Transat Jacques Vabre, 2013 420 European Championship and pro sailing teams Safran and Spindrift racing. She has also been in charge of PR and communications for Real Club Nautico de Valencia and Trofeo SM La Reina since 2010 and has successfully run several social media campaigns. Her previous experience working for the Valencia Football Club communications department, on the organisation of Valencia Film Festival and as a communications agency key account manager has given her good knowledge of strategy and communication. Originally from Siberia, Nikita is a trilingual communications specialist working in English, Spanish and Russian. 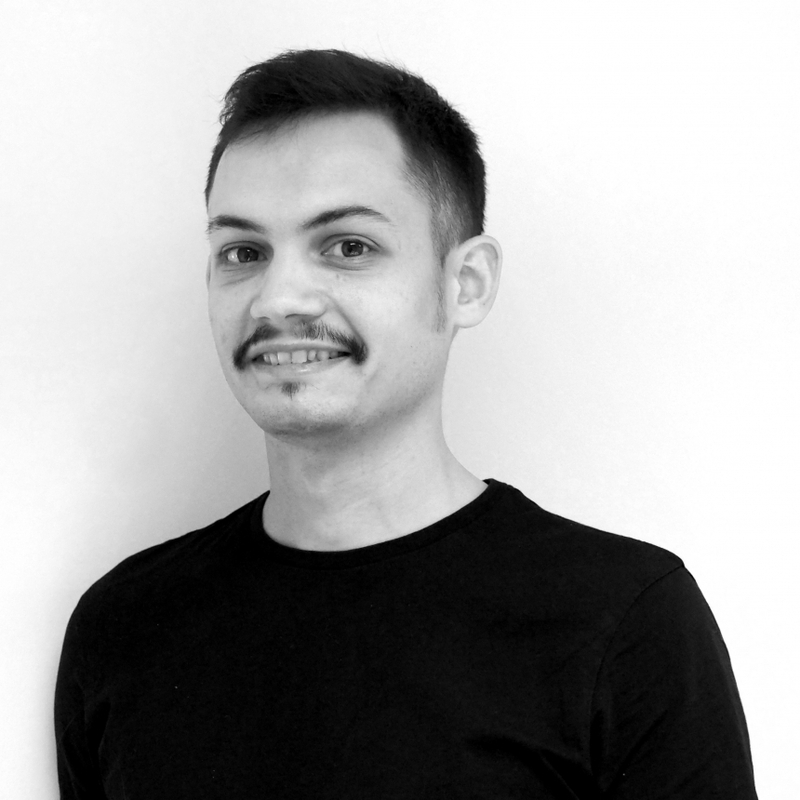 He is also an autodidact in the fields of design and front-end programming and is responsible for templating most of our press releases, news advisories and reports. Recent experience includes TV distribution of Abu Dhabi Dessert Challenge since 2016, Longines Global Champions Tour since 2016, as well as international media relations of Handball World Championship 2017 and Salomon Running Festival races 2017.